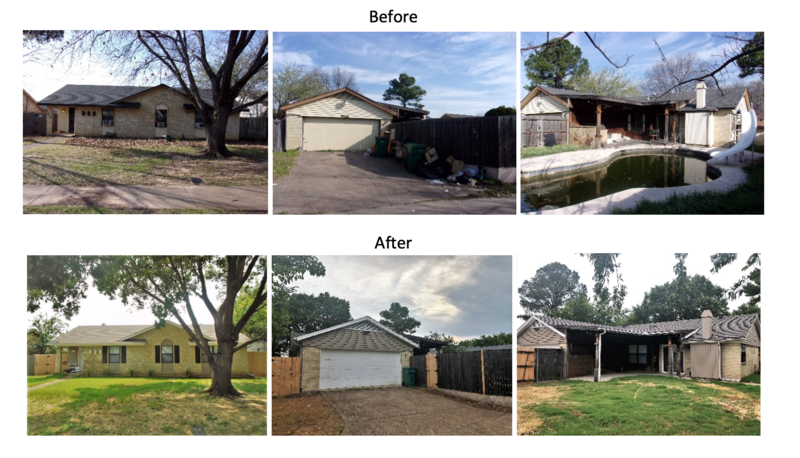 We're in Dallas with this week's Turnkey Transformation, and as you can probably already tell, this back yard was lacking some serious curb appeal. 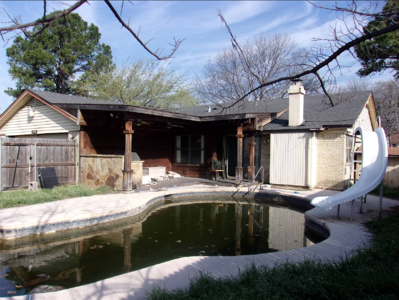 Plus, when it comes to swimming pools and rental properties, generally the two don't mix. In this article, we'll see how the Memphis Invest renovations team was able to spruce up the landscaping while rehabbing this 1970's property in need of some updating! Aside from the neglected swimming pool, this property had some other very 'unique' qualities. With murals and mismatching walls, simple coats of paint were really able to simplify the look of this home. Plus, cleaning out all the clutter inside and out helped to brighten and cheer up the space. 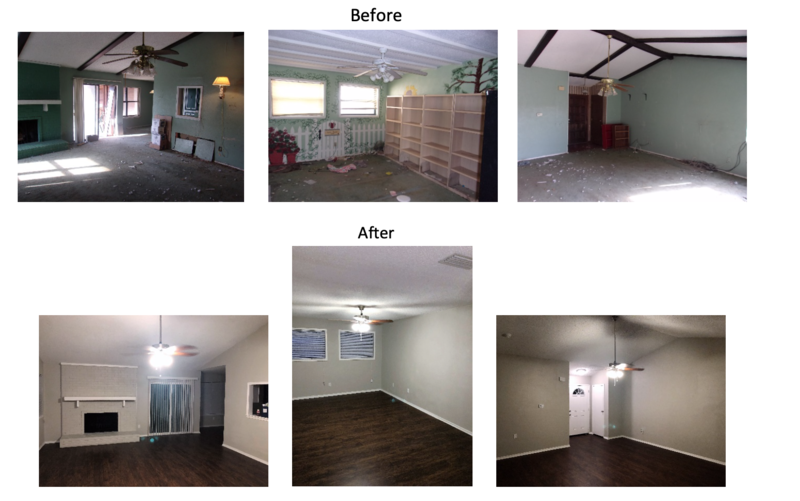 New paint, carpet, tile, and vinyl plank flooring gave this home a much needed refresh, welcoming potential renters! With a budget of $68,000, there was a lot to cover with the renovations. 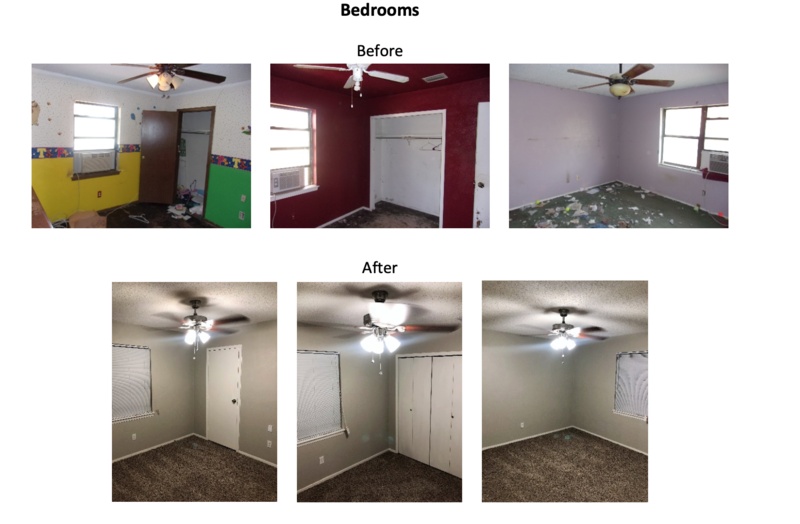 Luckily, our team and vendors were able to complete this project in a little over 4 months. After the repairs were made, we were able to sign a qualified resident with a 2 year lease as SOON as the renovations completed! Not only that, the resident was already in place 3 weeks before the investor closed on the property back in July. 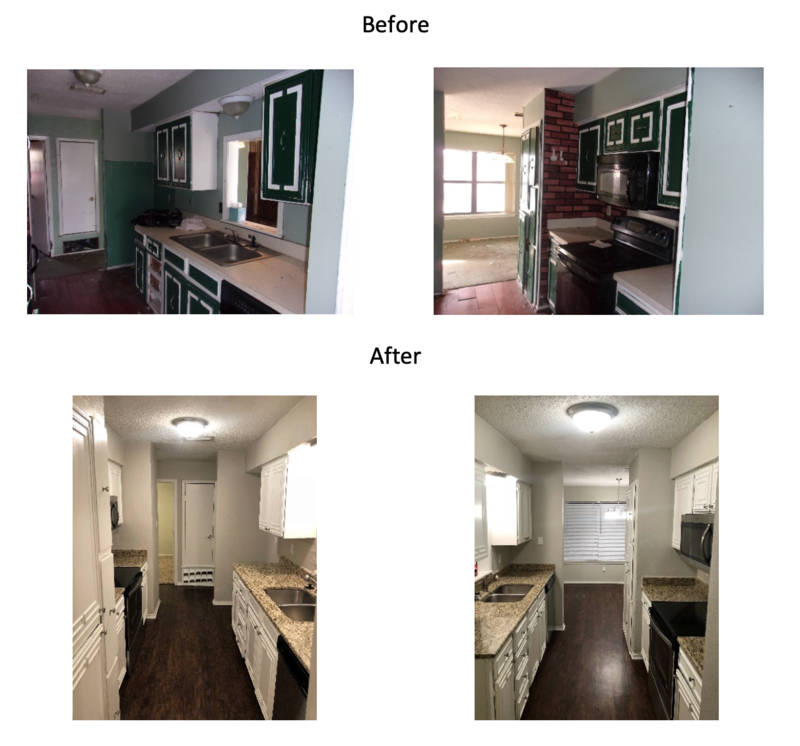 All of this really is the ideal customer journey at Memphis Invest - finding a great investment property with well done renovations, marketing the property for a qualified resident, and helping our investors build their real estate portfolios! 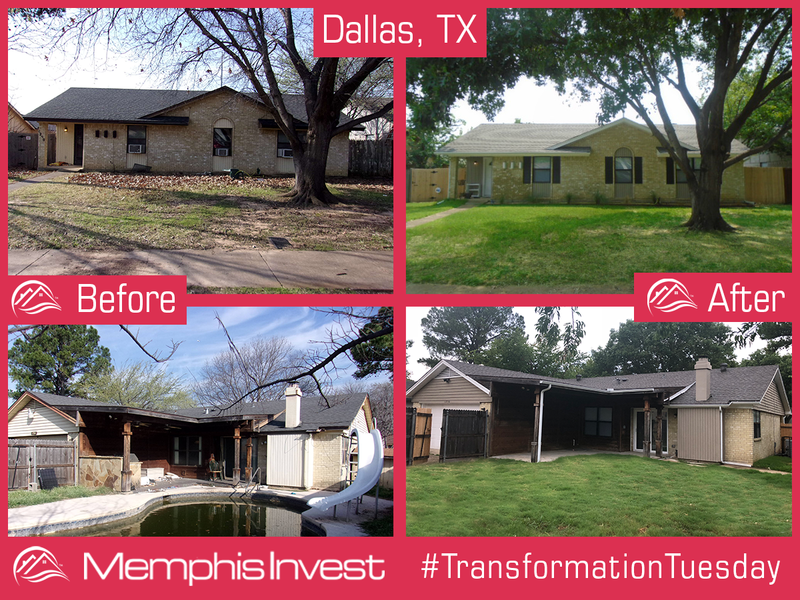 The owner of this Turnkey Transformation found Memphis Invest through online searching and our website and is from Illinois. This is the investor's first property with us, and closed back in July of this year.